The one thing you hear about New York City is "it has so much character" over and over. The dictionary says character is The Mental and Moral Qualities Distinctive to an Individual (or place) and The Distinctive Nature of Something. 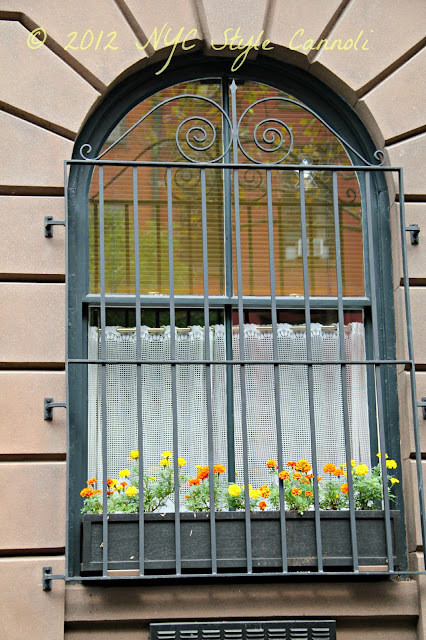 That is one great way to describe New York City. 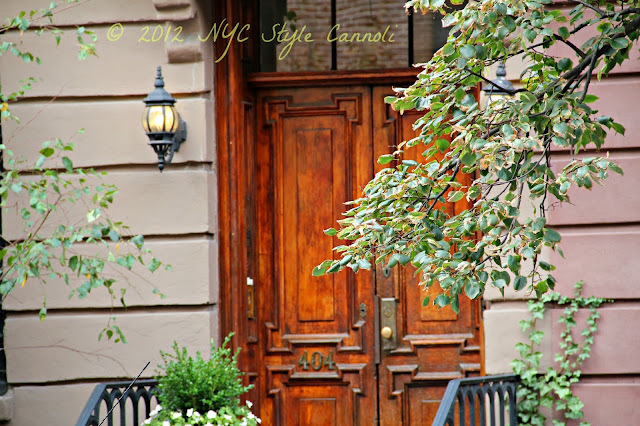 When you walk some of the fabulous neighborhoods, like the Upper East Side, or Chelsea, you see this wonderful character everywhere. 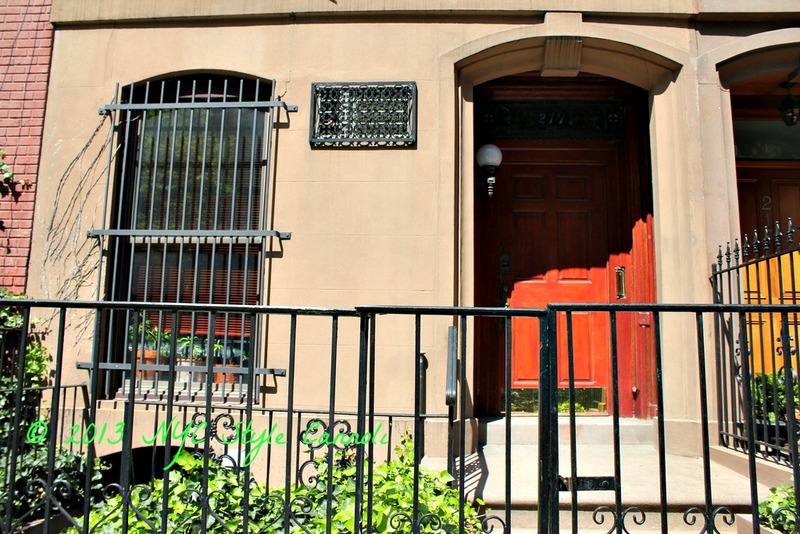 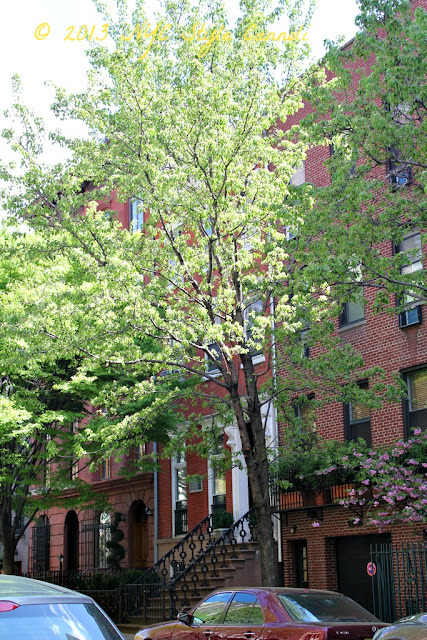 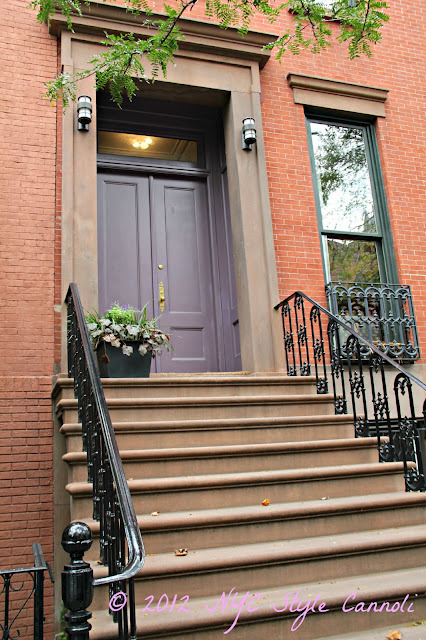 The amazing brownstones, which have been around for decades, are an architectural wonder. 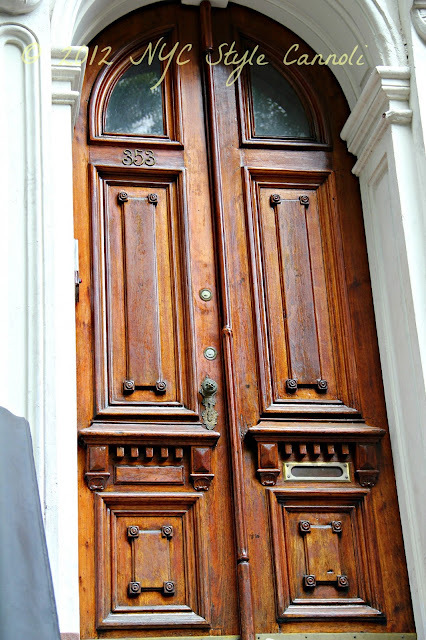 Here are some of my shots as I walked around Chelsea, with my camera in hand, enjoying the view of these most fabulous doors!! 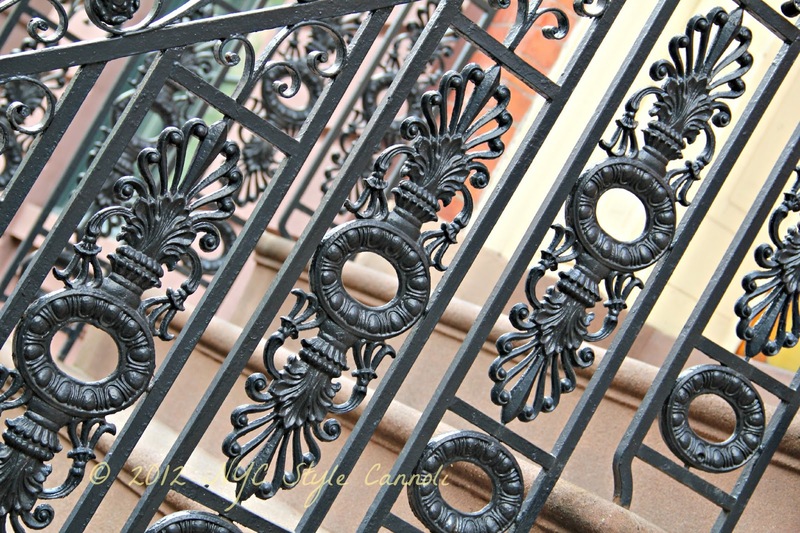 I also love the wrought iron designs on the doorsteps. 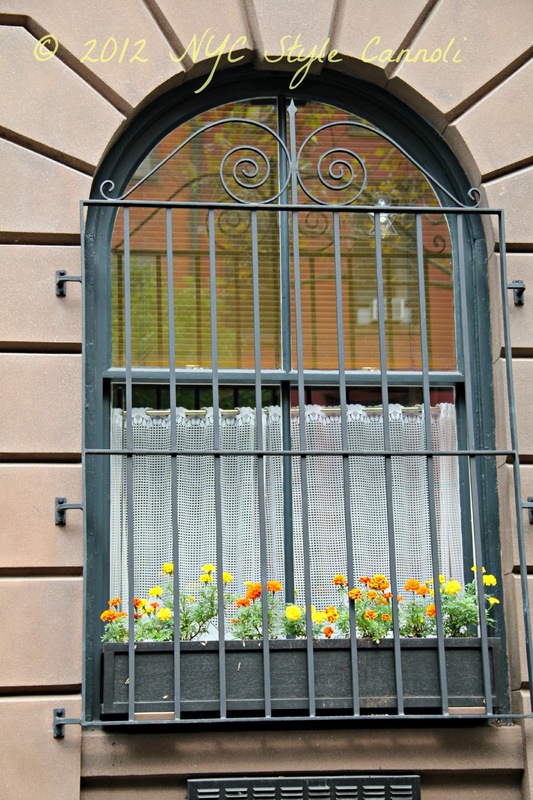 The flower boxes add more charm as well. 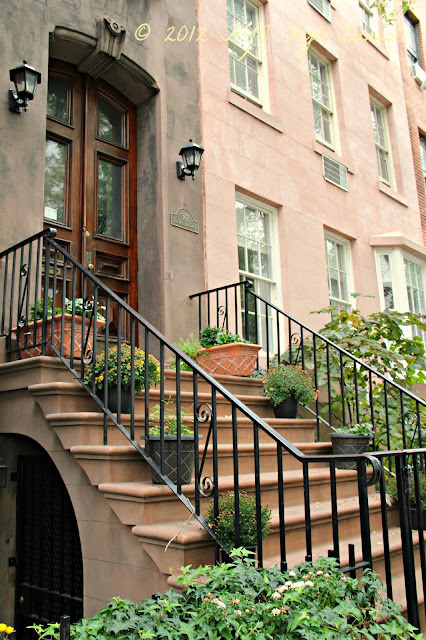 Have you visited Chelsea? 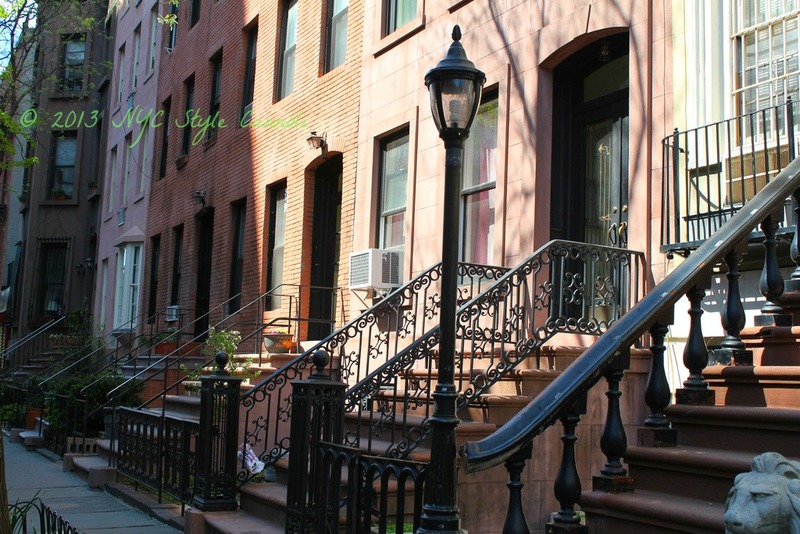 Be sure to go down some of the side streets, to appreciate some of these lovely views!! 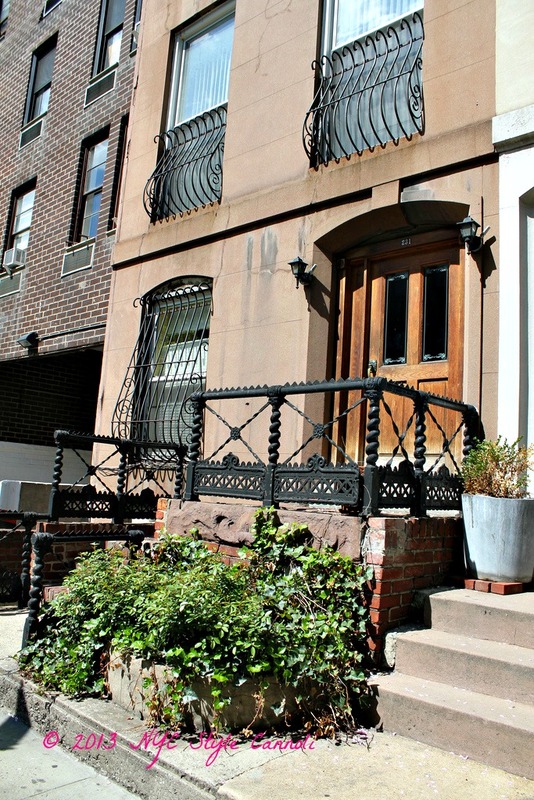 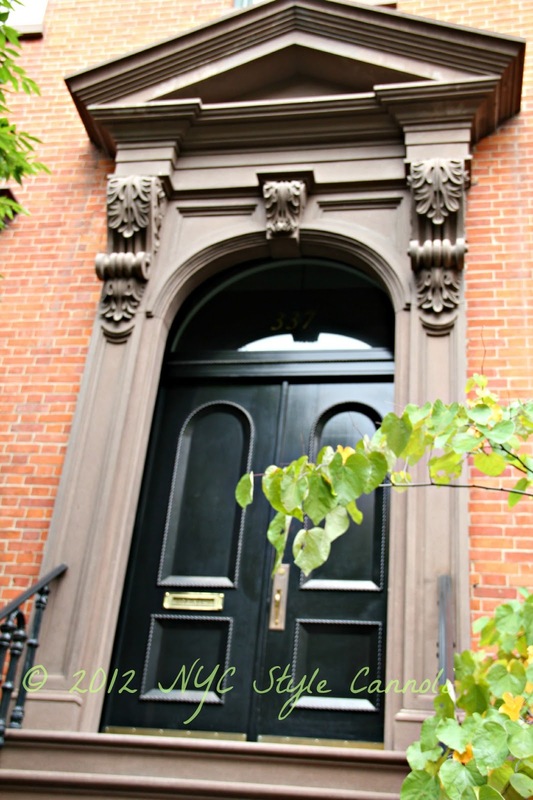 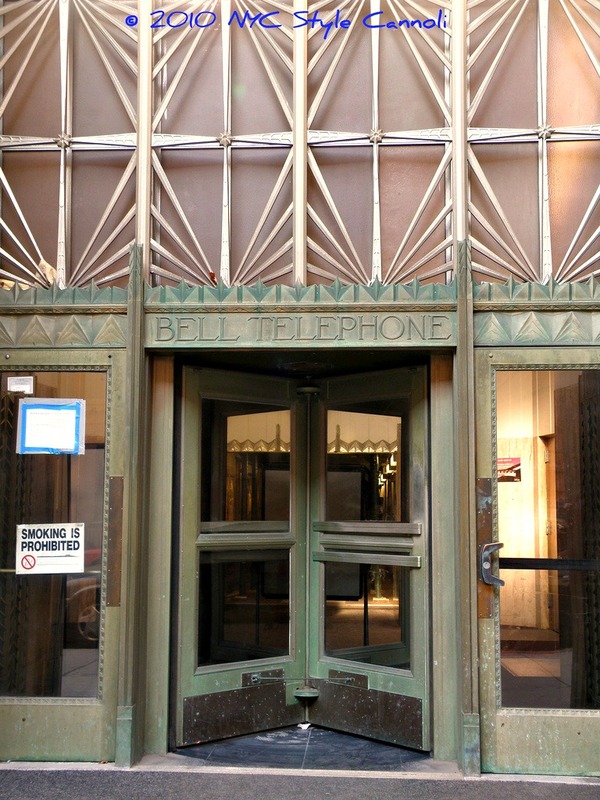 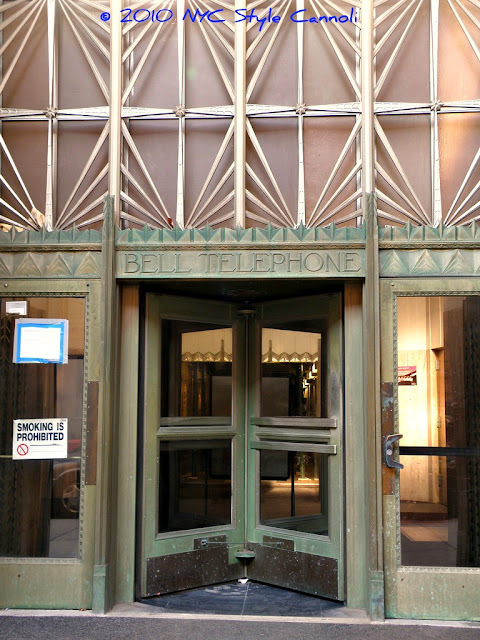 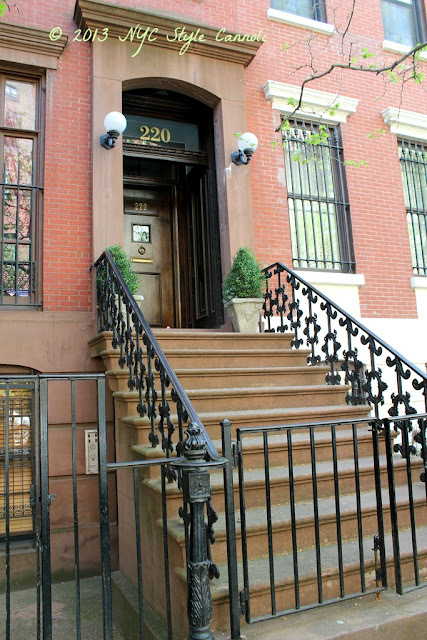 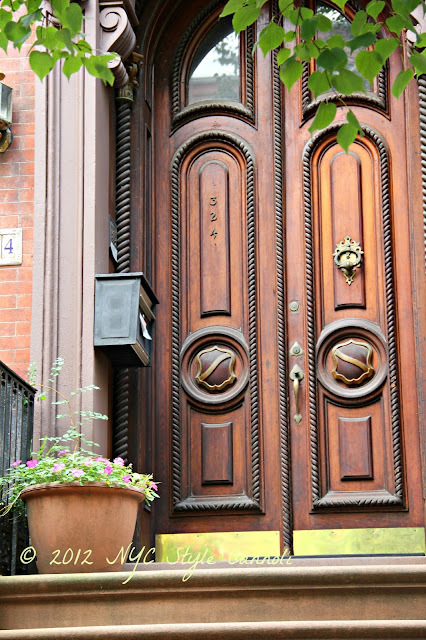 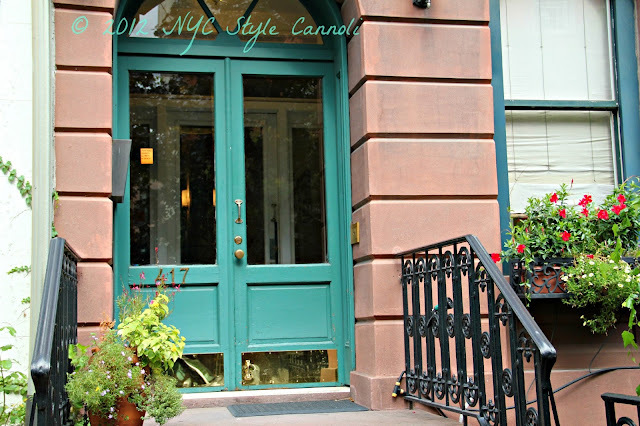 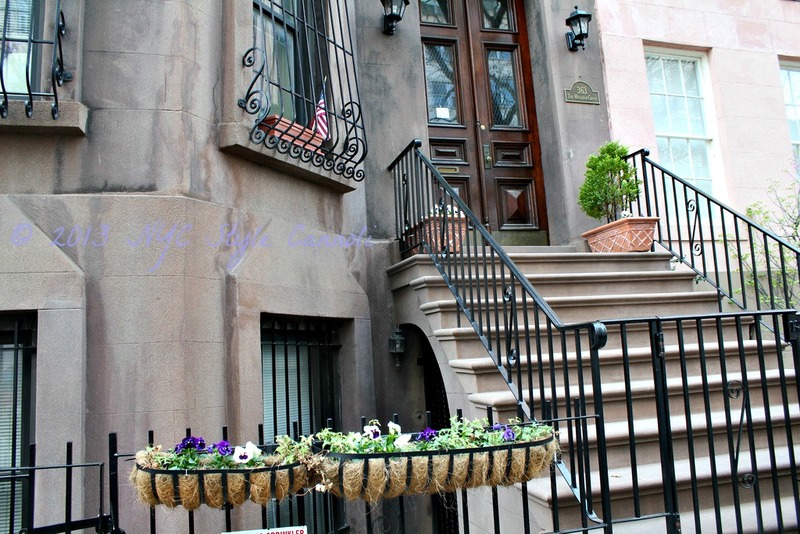 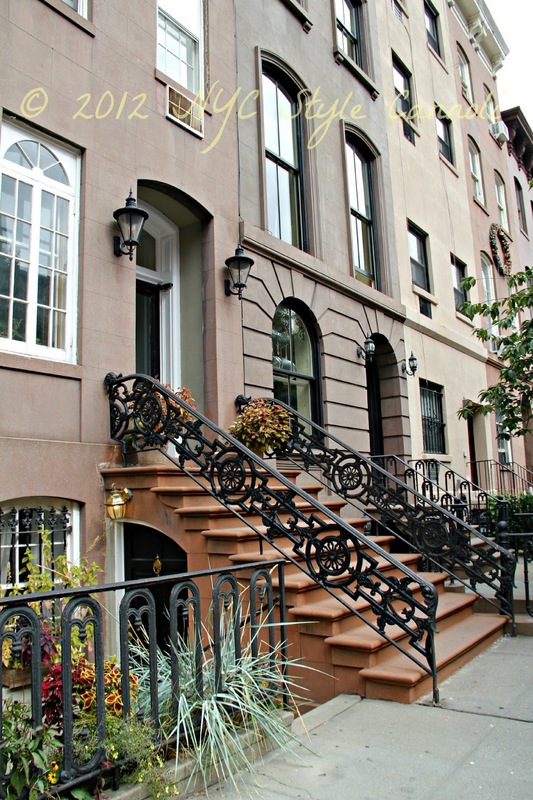 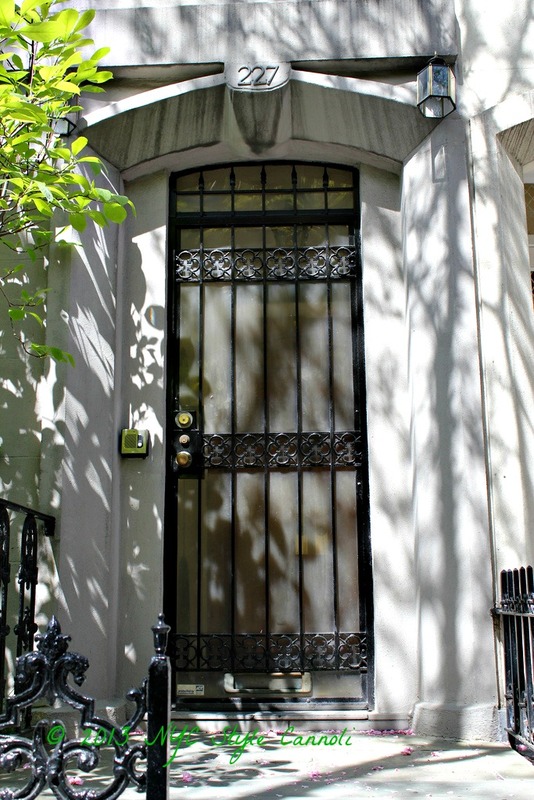 If you enjoyed this post, please check out my Doors of the Upper East Side on this very blog!! Such a cool post. 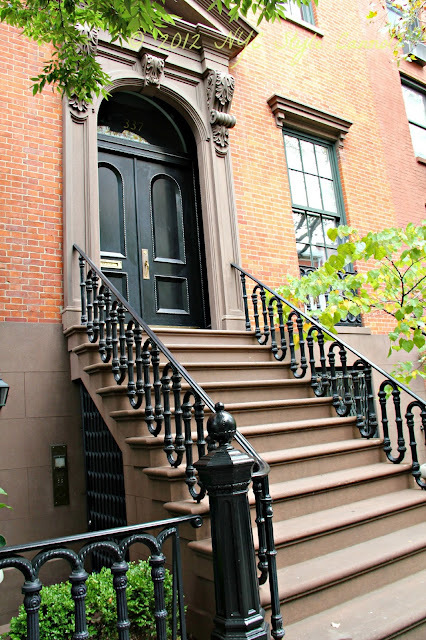 Yes, I also think that NYC has so much character, but never thought that all this character would exude through the doors in Chelsea. This is completely interesting. 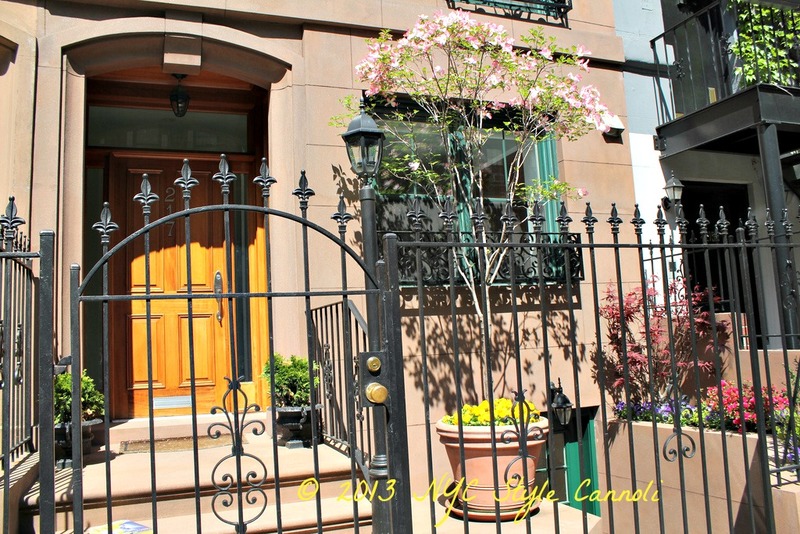 the ironwork and doors are gorgeous! 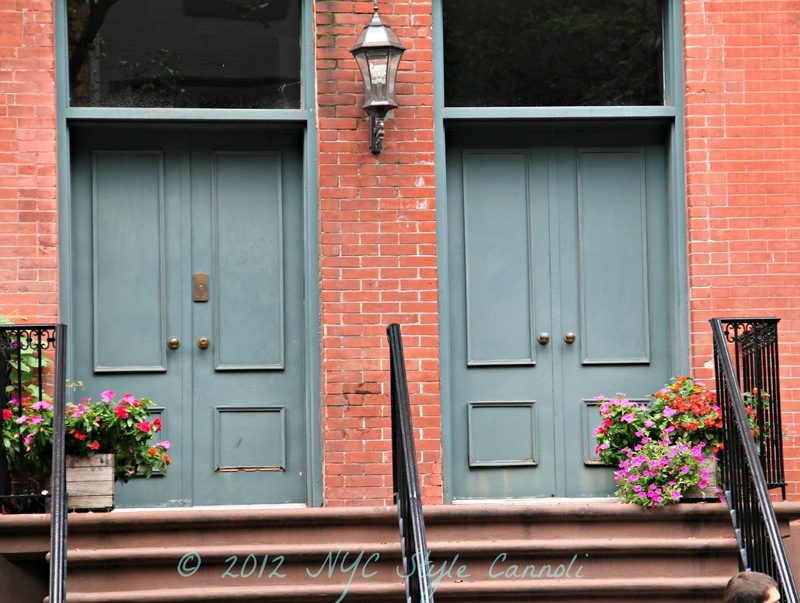 I am glad you enjoyed this post It was tons of fun taking the photos as well ! !